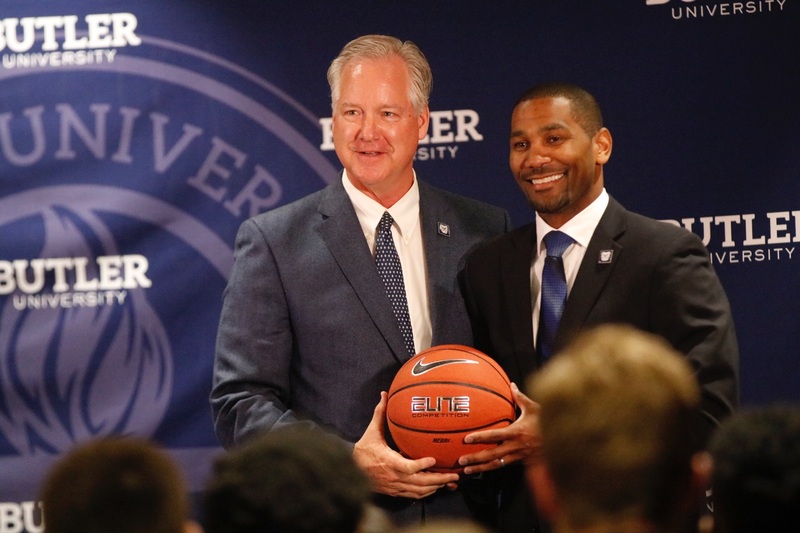 Butler AD Barry Collier and coach LaVall Jordan were all smiles less then two years ago when Jordan was hired. They’ll both smile again. Talk of LaVall Jordan’s uncertain future at Butler is crazy. Coming off four straight trips to the NCAA Tournament with at least a win in each, this season for Butler has served as a reminder of the thin line between success and failure. Butler’s season ended last night in a Big East Tourney opening round 80-57 blowout against Providence. The Friars were a terrible matchup for Butler, and they were better in every phase. So it’s over, and some aren’t happy. It’s hard to tell the fans from those who are stumping for their guy. I’ve heard rumors that Steve Alford will be the next head coach of the Bulldogs, and there is another that Thad Matta will return. Both are silly. The right guy is already in place. LaVall Jordan is an outstanding leader with a great pedigree and a Butler degree. He knows basketball, people, and The Butler Way. A single season of Big East mediocrity will do nothing to erode athletic director Barry Collier’s confidence that he made the right choice almost two years ago when Chris Holtmann left for Ohio State. After last season, Butler fans were very pleased with Jordan. Despite being hired in June, Jordan led the Bulldogs to a nice season where they finished 9-9 in the Big East, and won a first round game in both the Big East and NCAA tourneys. This year, Butler finished 7-11 in the Big East with one point losses to Seton Hall and Xavier and OT losses to Providence and St. John’s. That means the Bulldogs were six-points from 11-7. That kind of revisionist math drives me – and you – crazy, but in this case shows how close to a step forward Butler was this year. Butler will lose Paul Jorgensen and Nate Fowler’s 17 points and seven rebounds to graduation. Returning will be Kamar Baldwin, Jordan Tucker, Sean McDermott, Christian David, Joey Brunk, Aaron Thompson, Henry Baddley, and others. They will be joined by Khalif Battle and John-Michael Mulloy. Battle is the second highest rated recruit in the history of the program. If you need another reason to believe Jordan will be back, Collier doesn’t fire coaches – and certainly wouldn’t after one wayward year, one recruiting cycle, and less than two years total. Collier is a confident leader who has a well-earned belief in his ability to hire coaches. His confidence in Jordan will be validated. So take a deep breath and share Collier’s belief that brighter days are ahead. 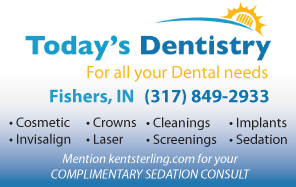 This entry was posted in Butler Basketball, College Basketball, Featured Story and tagged Butler Basketball, LaVall Jordan on March 14, 2019 by Kent Sterling. You are writing an article about Butler getting rid of Jordan after making the NCAA, but think ARchie deserves 4 years after never making the tourney so far. Really. Not even close. I wrote about how Butler needs to keep LaVall.